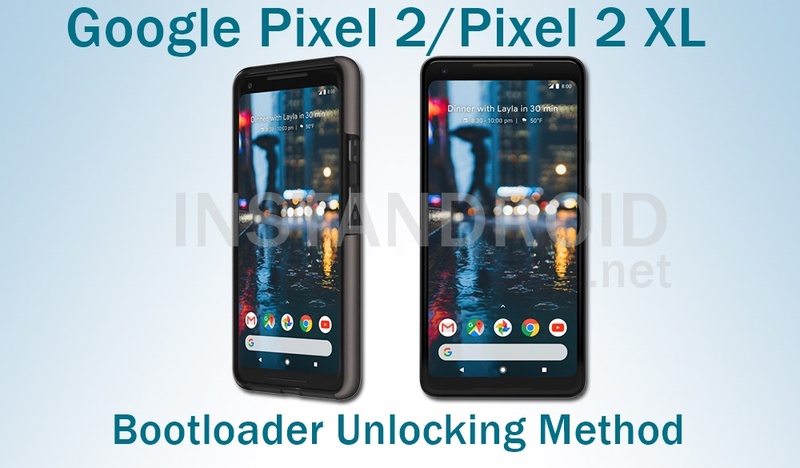 How To Unlock Bootloader Of Google Pixel 2 & Pixel 2 XL, In this post you are about to learn how to unlock bootloader of Google Pixel 2 and Pixel 2 XL. Bootloader Unlocking will wipe the system storage and everything of the phone. So it is wise to take a full backup of the phone. 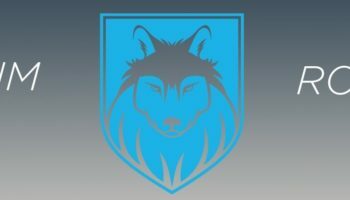 Bootloader unlocking is the first step towards your phone development. Its a protection of your system which is sealed by the phone manufacturing company. So, warranty may be void. But no need to worry. Bootloader Unlocking is not a harmfull thing for a phone. Just it gives you the full power of system to you. On your phone, open Settings, navigate to System then About phone, and tap on the build number seven times. Plug your phone into the computer by usb cable. After process complete, reboot your phone. Congrats! Your phone’s bootloader is unlocked.